The deal abolished duties on 98% of the Ukrainian exports. 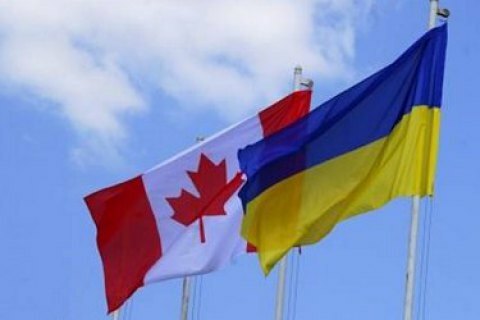 The agreement on Ukraine's free trade area with Canada came into force on August 1. The agreement cancels duties on 98% of the Ukrainian exports to Canada. It immediately abolishes 72% of the tariffs for Canada to reach to 98% in seven years. The agreement also opens the markets of state procurements for both parties. The Agreement also protects electronic commerce and intellectual property. It is expected that the CUFTA deal will help increase commodity turnover between the states, the inflow of foreign investments into Ukraine, create new jobs, which in turn will positively affect the growth of the country's GDP. President Petro Poroshenko in Facebook noted the importance of the agreement as a "gesture of support" for Ukraine. The FTA negotiations with Canada has been going on since 2010.